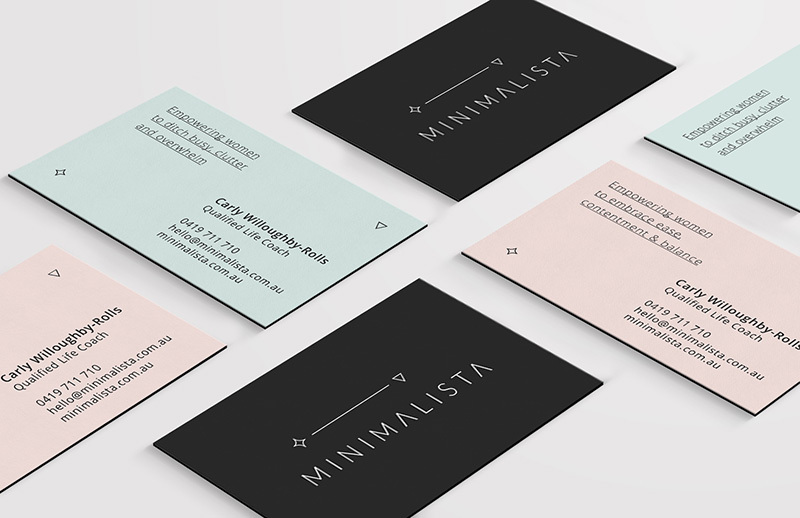 Andrea Williams designed these business cards for Minimalista, a qualified life coach named Carly who works with women to help declutter their mindsets; bring about ease and balance to their lives. “Carly and I have incredibly similar design tastes so this job was an absolute dream.  I focused on a calm, clean and minimal design but with a little edge. I integrated some icons into the polished type and balanced a soft palette with a deep charcoal both for visual strength and to reflect Carly’s personality: feminine, strong but not overly girly!” Andrea said. The black colour background brings out the ‘Minimalista’ brand mark as well as its representation of elegance and strength. These minimalist business cards are from Moo’s Luxe range. They were printed on 600gsm Mohawk Superfine paper and utilized Moo’s ‘Printfinity’ option – a printing technology that prints a different image on each card – before completing them with black-coloured edges. Stunning!